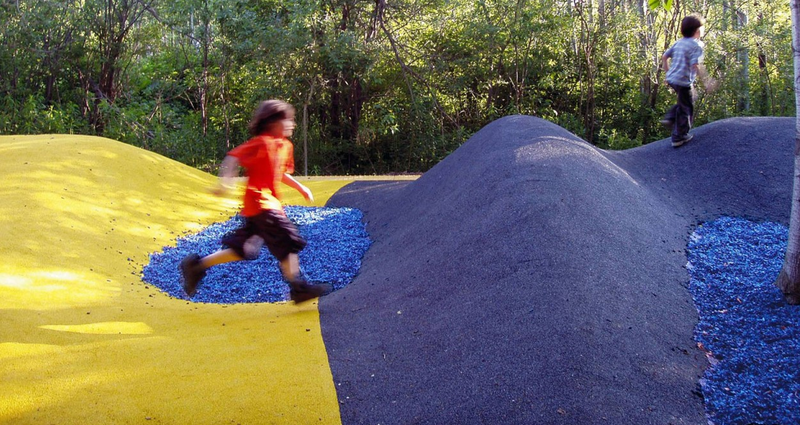 Landscape artist, public art consultant and writer on public art. Former founding manager of the public art program in Times Square between 2008-11. Thanks for the Great Meeting on Wednesday. 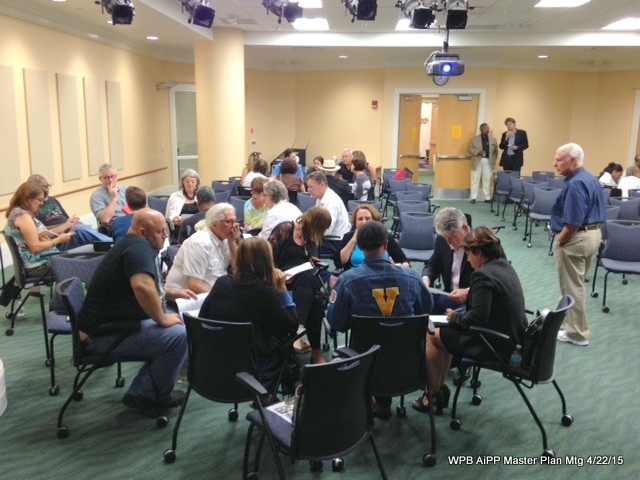 Thanks to the more than 60 people that attended the community meeting on the AiPP Master Plan. 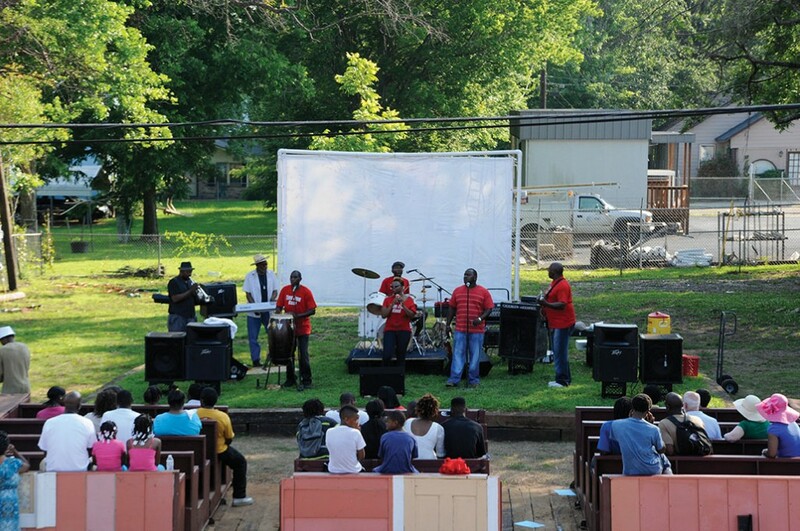 Many artists attended. I believe that we had a good conversation. A special thank you to Commissioners Shanon Materio and Sylvia Moffett for participating. We were also glad to have Jon Ward of the CRA and Dennis Grady of the Chamber of Commerce. 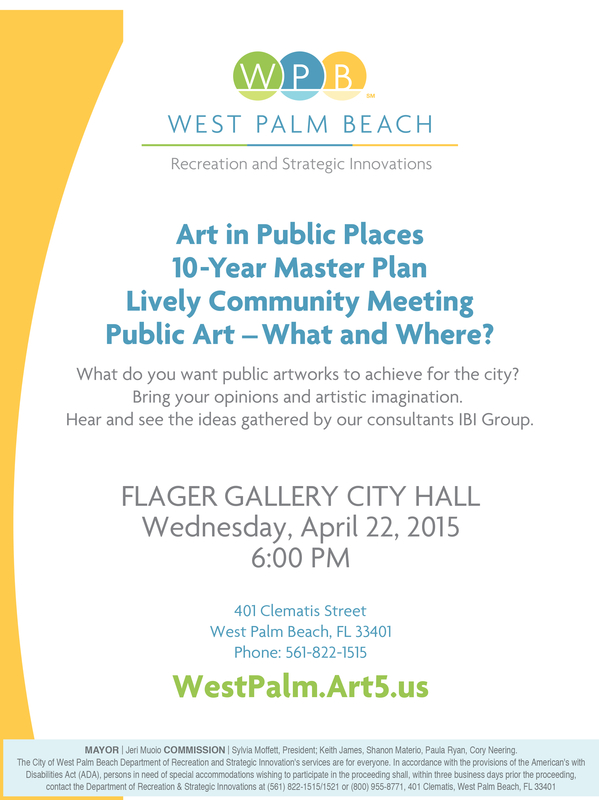 If you have more comments to influence the plan, please email us at ibiARTwestpalm@gmail.com. Surale Phillips talks with one group. Group had only $100,000 for a year to spend. 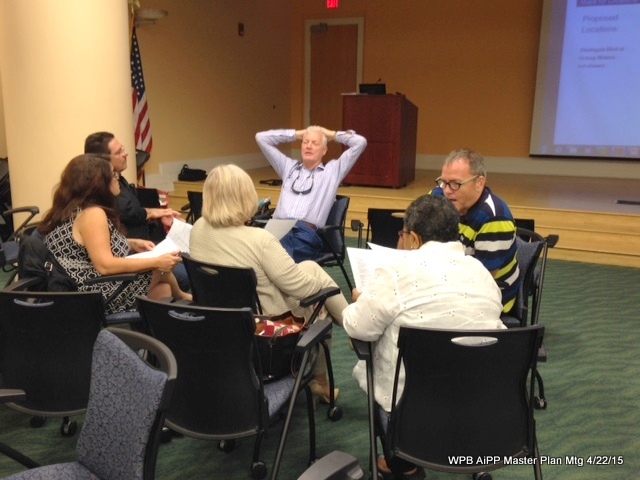 Commissioner Moffett joins a group discussion. Breaking up into groups with tiny, modest and large budgets to spend. COMMUNITY MEETING FOR PUBLIC ART MASTER PLAN. 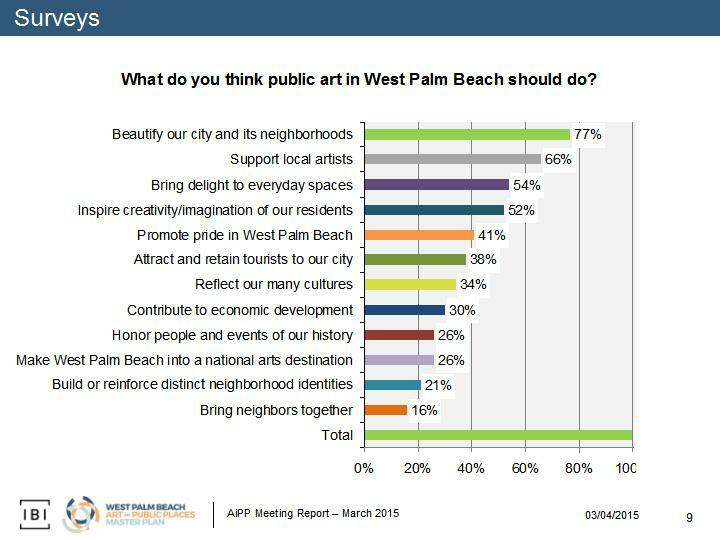 On Wednesday, April 22 at 6:00 PM, the City of West Palm Beach and IBI Group will hold an open community meeting to discuss the Art in Public Places Master Plan. First floor of City Hall. No RSVP Necessary. Just Come to the Gathering. QUESTIONNAIRE: Before the public art meeting on Wednesday, please take the final questionnaire on public art locations and ideas. Click Here for Final Questionnaire. PUBLIC ART SITES ON GOOGLE MAP: Before Wednesday evening, please check out the Google Map with locations of existing art, possible future art sites and major private developments. 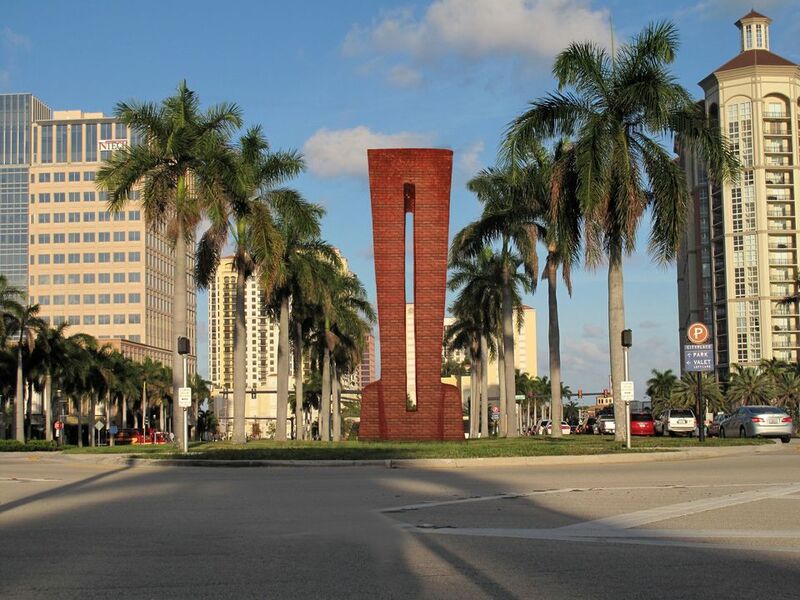 In March 2012 three years ago, the AiPP Committee endorsed the idea constructing in brick an Ann Norton sculpture as major significant public artwork in West Palm Beach. Only thru the fence at the Norton Sculpture Garden can you see parts of her sculptures. 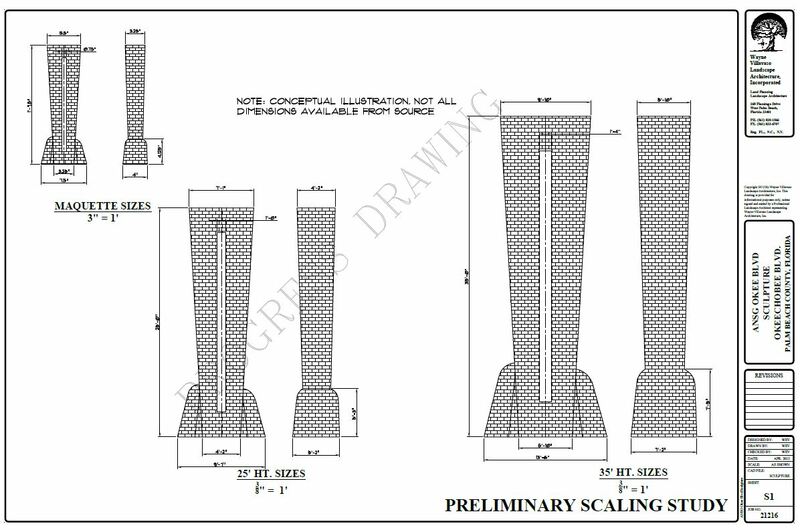 In 2014, the AiPP Committee and City Commission “unreserved” the funds for the project on Okeechobee as rendered below. During the master plan process, they would re-examine the project that would include other locations and different scales. Now is that time. More information on Ann Norton on this blog, click here. 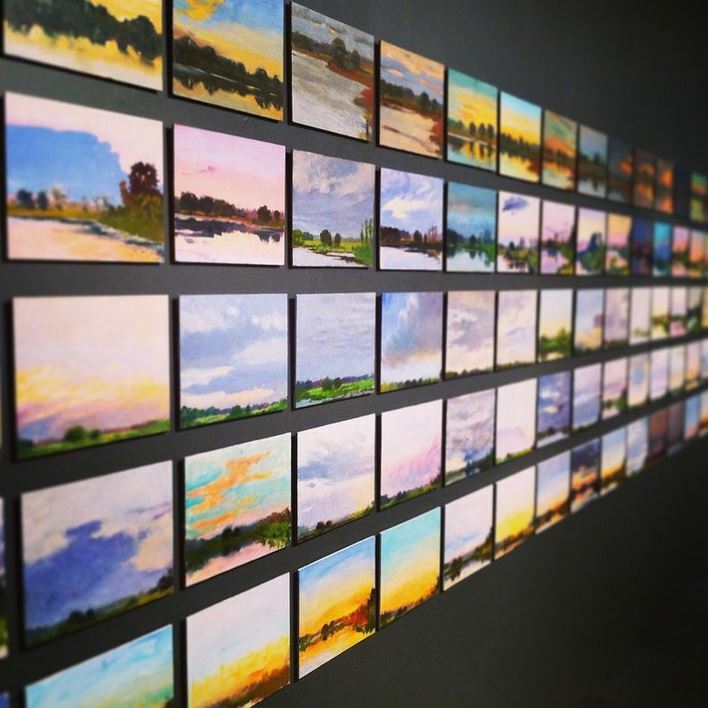 Also information of an program idea to purchase works by long-time WPB artist, click here. Ann Norton in Cambridge, Mass. COMMUNITY MEETING FOR PUBLIC ART MASTER PLAN. 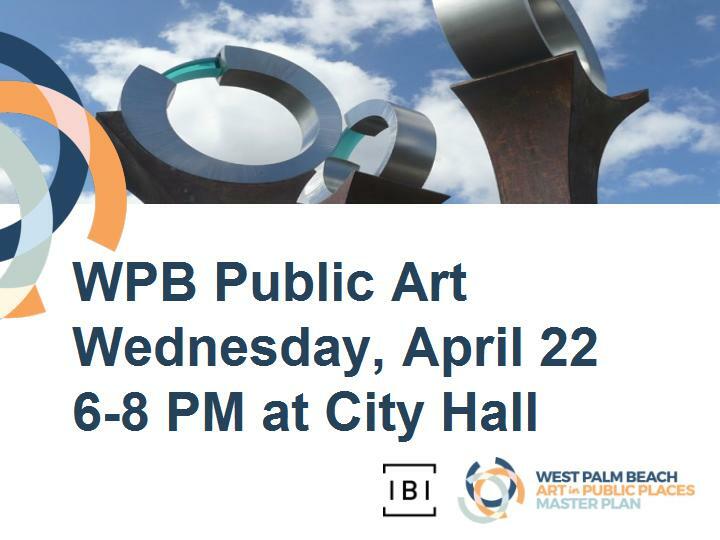 On Wednesday, April 22 at 6:00 PM, the City of West Palm Beach and IBI Group will hold an open community meeting to discuss the Art in Public Places Master Plan. Many slides of artwork from around the world and recommendations for art projects in the City during the next ten years. 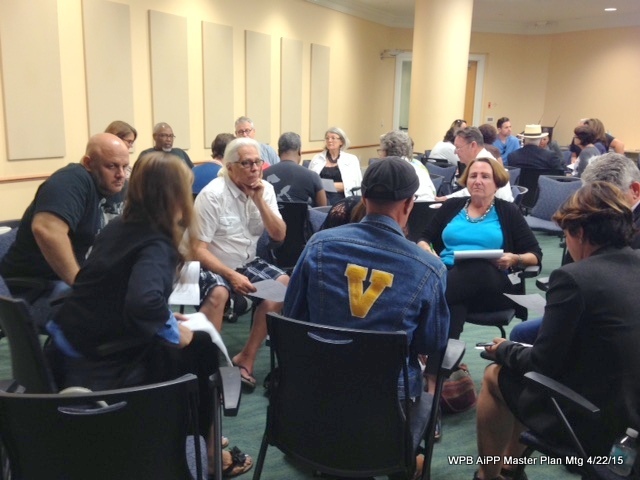 Please join the active discussion at the Flagler Gallery on the first floor of City Hall. Forward to your friends! 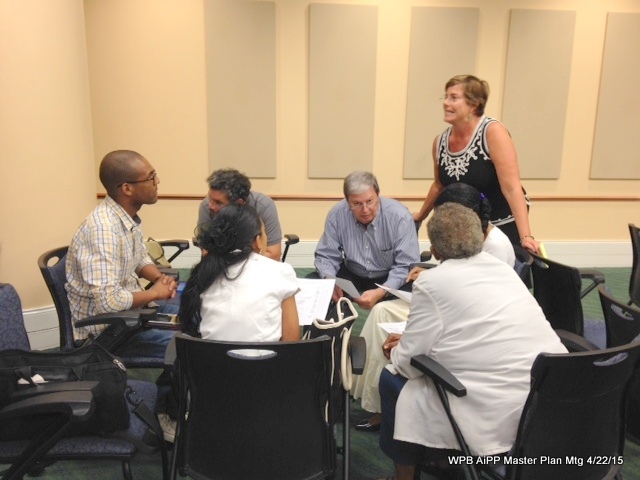 For the April 22, 2015, Community Meeting on the AiPP Master Plan, please send us your ideas to ibiARTwestpalm@gmail.com. We will add them to the discussion list next week and post them online. All this week new ideas will be posted with a summary distributed and chance to vote in a survey in Monday and Tuesday next week. 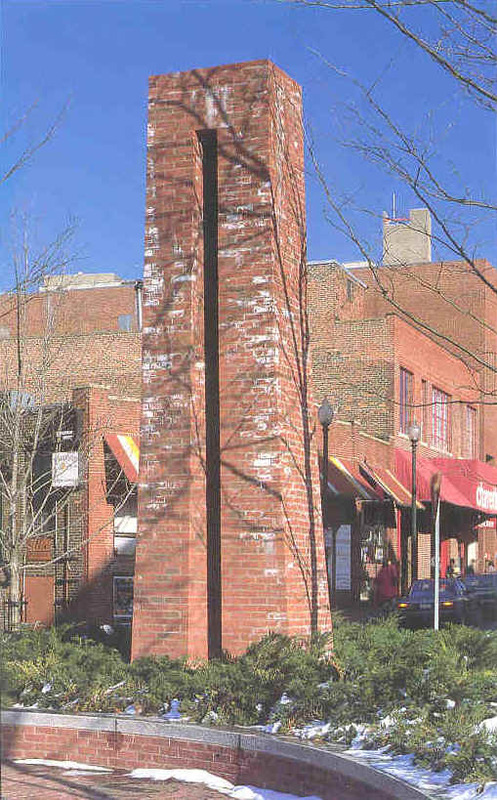 Ideas to be posted this week: Artist in Residence in a Neighborhood, Ann Norton Sculpture, Art on Quadrille at new downtown train station, Art in Parks, Culturally Diverse Artworks, Bi-annual “submit your idea for public art” competition, etc, etc…..
Below are the ideas already posted online. 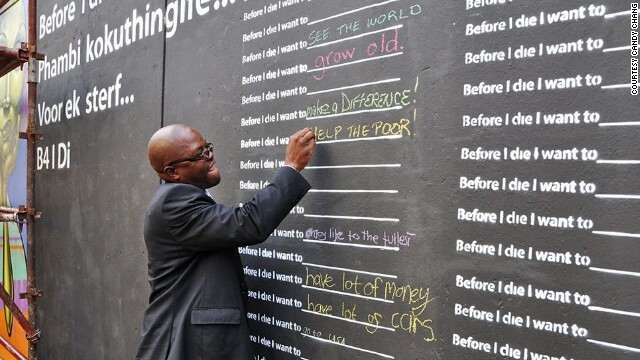 For IBI Group, consulting art researcher Surale Phillips completed the public art survey for the master plan in February. 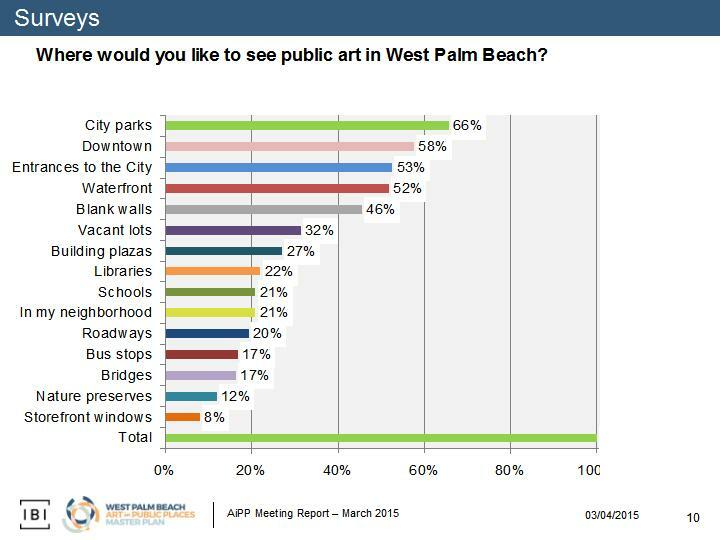 689 people completed the online public art survey for the City of West Palm Beach. Phillips used the result from the 406 people who self-declared themselves residents of West Palm Beach, but the results are nearly the same with employees and visitors included. 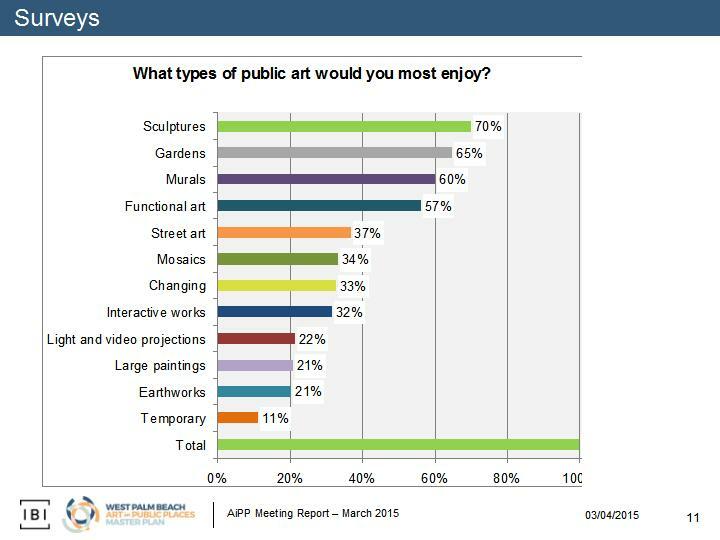 Pleas view the slideshow that was presented at the March, 2015, Art in Public Places Committee meeting. Please remember that the survey is not “scientific” as people volunteered for the survey and in this case, 90% really enjoy art. From the survey, we constructed a draft mission statement and goals related to expressed priorities. The Art in Public Places program should beautify the city through timeless, beautiful and meaningful sculptures, gardens and murals in parks, downtown, waterfront and entrances to the city. The future artworks should inspire creativity, bring delight to everyday spaces, support local artists, promote pride, attract and entertain tourists to our city, and reflect the city’s many cultures and lifestyles. The survey both reflects and deviates from national opinions. 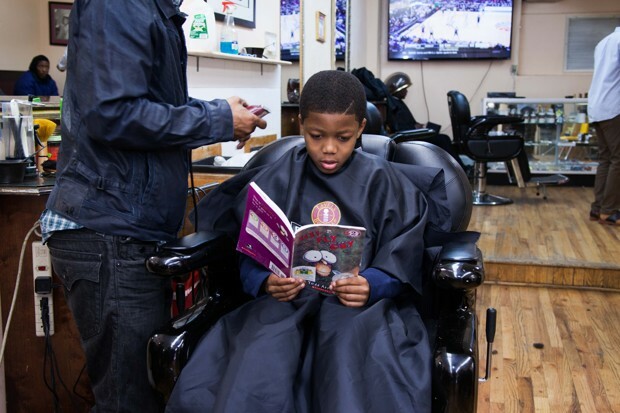 Parks, downtowns and entrances are frequently preferred locations and beauty the goal. 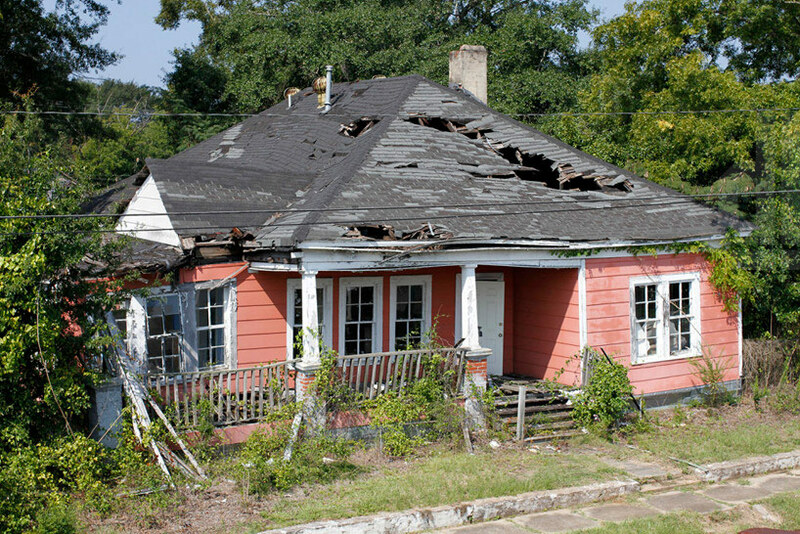 The lack of interest for artworks in neighborhoods or that reinforce neighborhood identity is unusual. 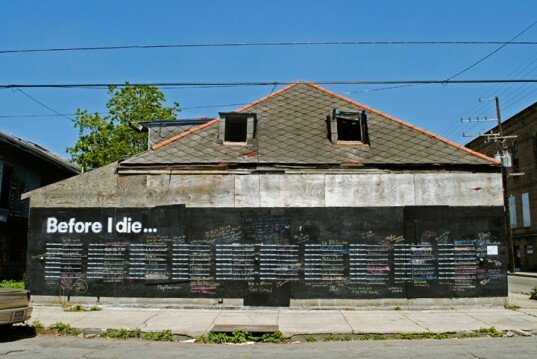 Vacant lots, blank walls and supporting local artists are higher than normal. Generally, people understand public art as sculptures, murals and functional artworks, but gardens are higher than normal. 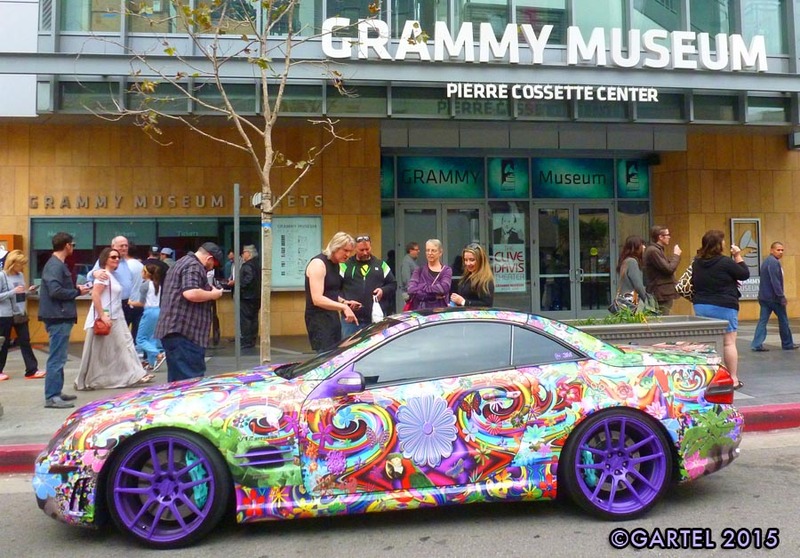 Street art, changing art and interactive artwork are newer ideas that have support. 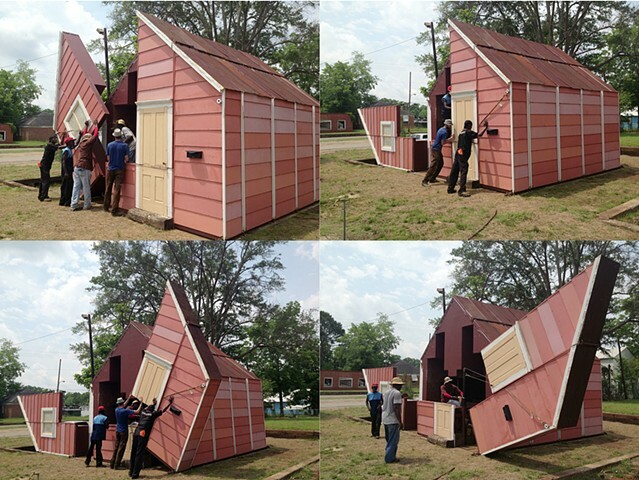 The public art surveys produces some challenges to the program. 1. Work that is beautiful and meaningful, but not traditional modern art nor representational art. 2. 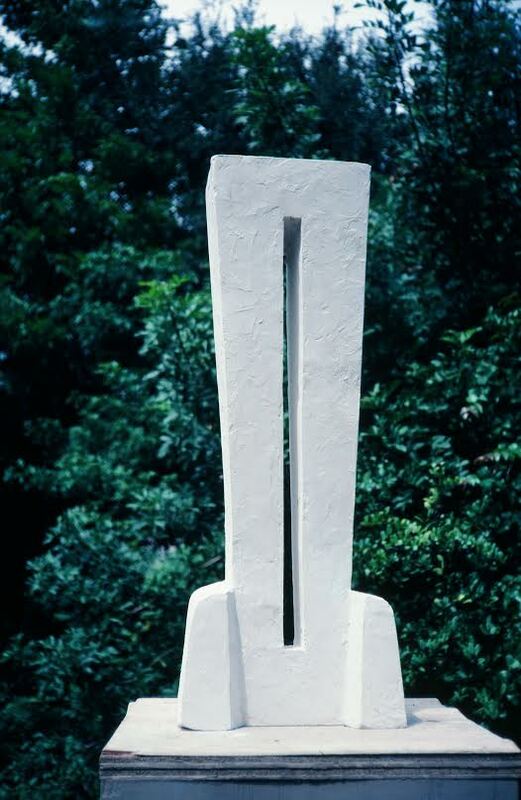 Work that is excellent, innovative and attracts tourists, but not necessarily made by artists of international renown. 3. 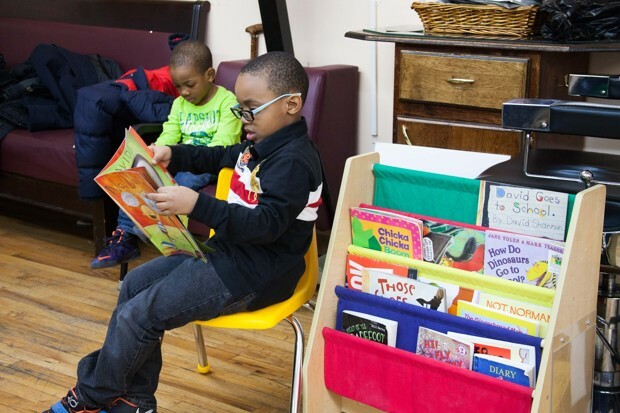 Work made by local artists from a range cultural backgrounds, but without a priority to benefit local neighborhoods.